I wanted to write a blog post about Math Talks because I LOVE using them in my classroom and my kindergarten students also love using them. My students seriously ask me if they can say the Math Talk or ask me for a Math Talk if I don't give them one to use. I love that they get so excited about math because math is one of my favorite subjects to teach! 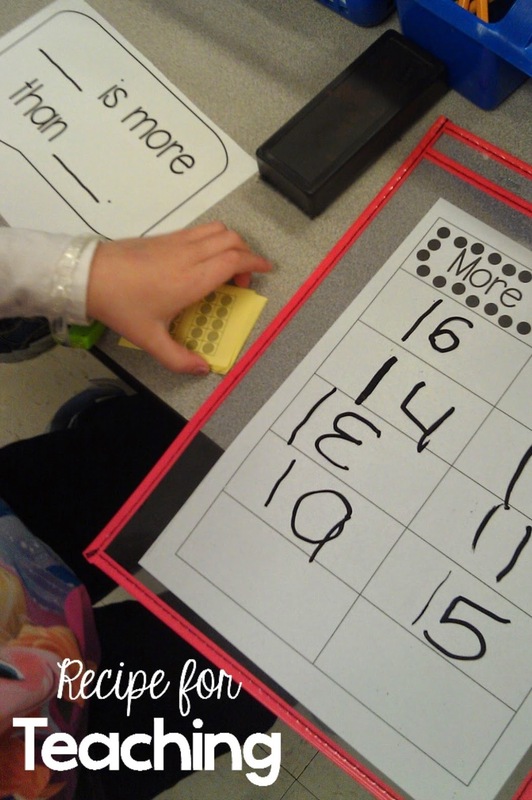 In the picture above, this student could use the Math Talk to say, "19 is more than 15." 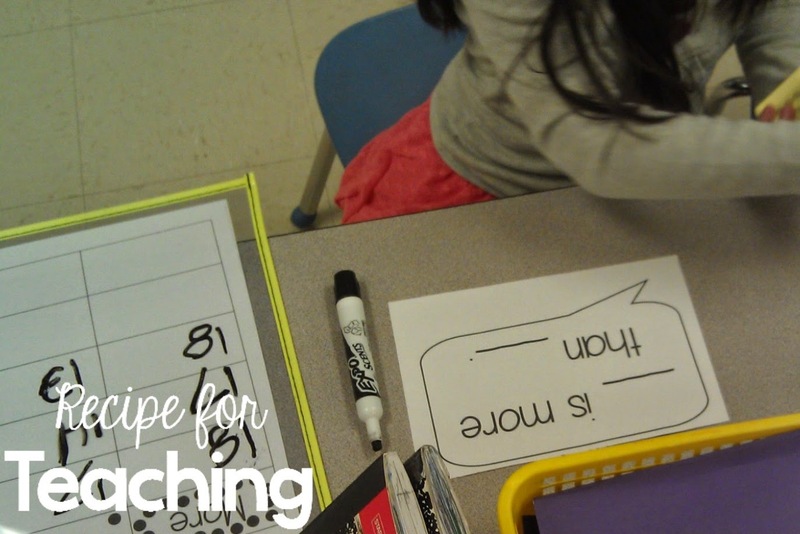 You can see that the Math Talk would be great for keeping students on task with the work they are doing. I love that they are using math vocabulary throughout the activity. In the above picture, I incorporated the Math Talk right on the activity I had for my students. 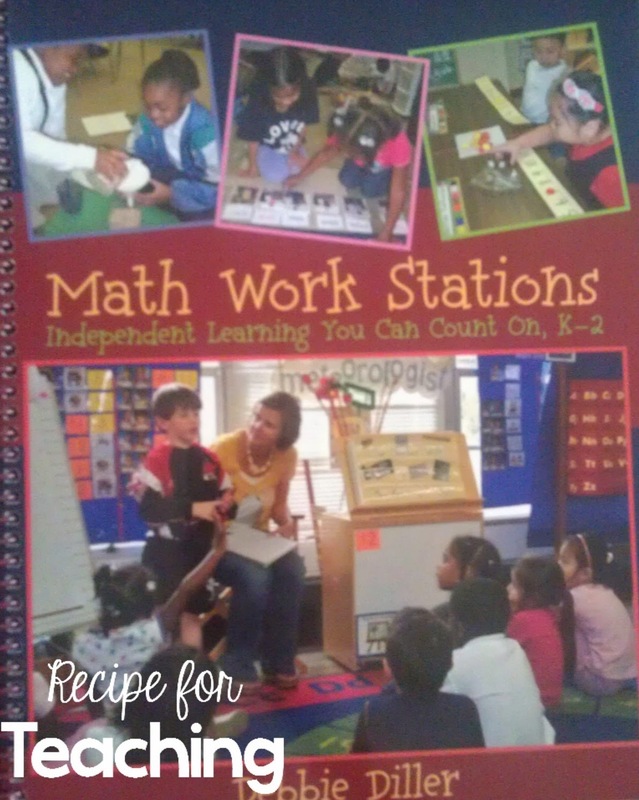 There are so many different ways to use Math Talks within your lessons! I created a Math Talk Pack and it is for sale in my Teachers Pay Teachers store. Click the image below to check it out! If you want to try a preview of my Math Talks pack, I've created a preview for my blog followers! Let me know if you try them with your students! 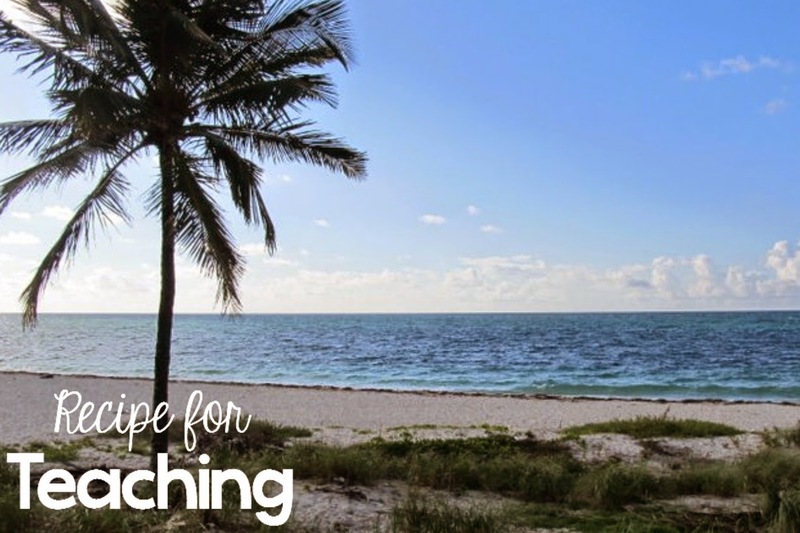 Click below to grab the free preview! 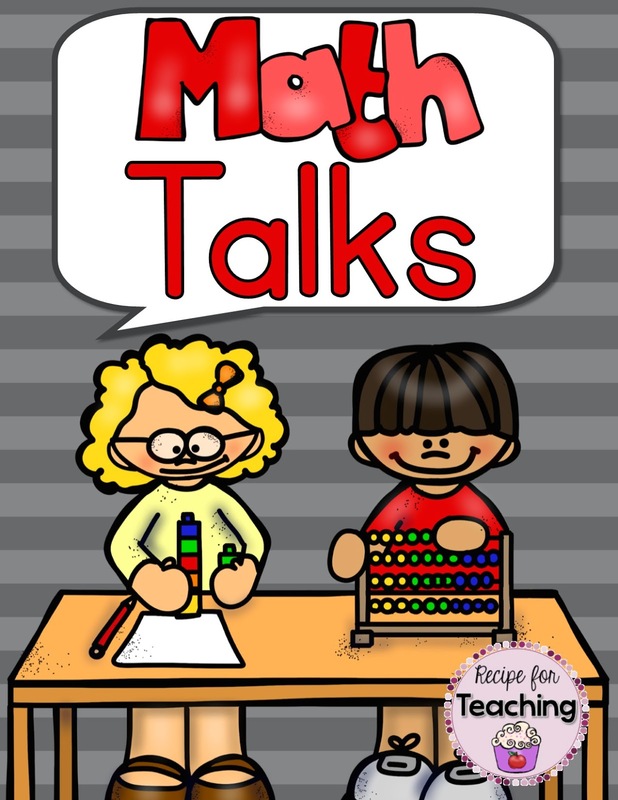 Math Talk Preview Do you use Math Talks in your classroom?? If so, I'd love to hear ways you are using them!